Who ever said aging doesn’t come with a number of wonderful benefits? With all of the priceless wisdom gained and lessons learned over the years, getting over the 65-year hump is one worth celebrating. Fortunately, the government wants in on the celebration too! Life gets easier once dreams of retirement turn into realities, and even easier when the options for a few tax breaks become available during tax season. For all the hard work you’ve put in over your lifetime, you’re finally able to catch a break and keep more of that hard-earned money. Be sure to keep these top tax breaks in mind when filing your return this tax season! Tax season doesn’t get any easier as the years pass— no matter how familiar a single form may be, the document curation and information calculation remains to be a painstaking task. 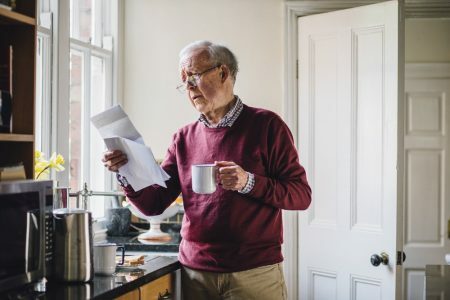 Taxpayers aged 60 or older have many free tax help options that puts them in contact with anyone from a professional preparer to a diligent tax advocate who can help navigate the muddy waters of tax season. For taxpayers of ages 65 or older, you will not need to file a tax return if you earn less than $12,000 on your W-2. Head of household filers over 65 need not file if they earned less that $19,000. Married couple filing jointly will not need to file if they have earned under $25,3000. Each of these thresholds are significantly higher than that over taxpayers under 65. 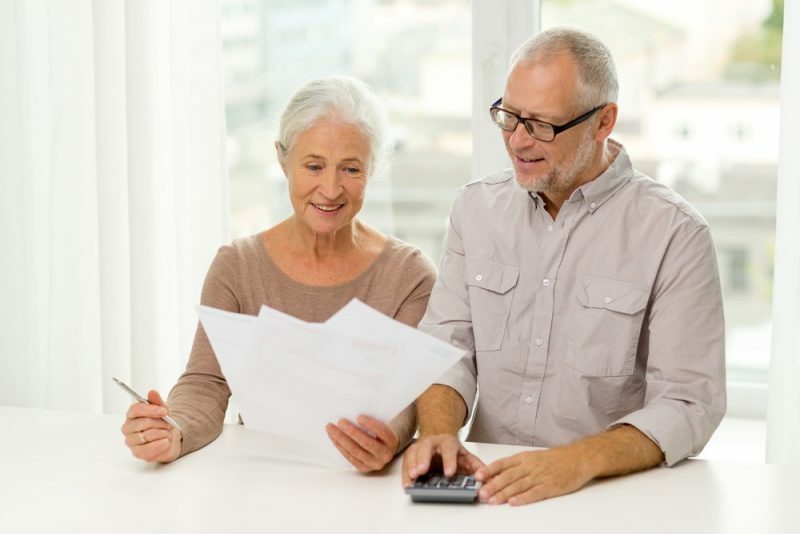 If you or your spouse is aged 65 or older, and you do not itemize your tax deductions, you can claim a bigger standard deduction than those under 65. For taxpayers over 65, the standard deduction amount is $1,250 higher than those under 65. For taxpayers over 65 and unmarried, the standard deduction is $1,550 higher than younger taxpayers. If you are still working and have access to a 401(k) plan, taxpayers over 50 are able to defer paying income tax on $6,000 more than younger employees if they contribute the same amount to a 401(k). In essence, and older employee within the 25 percent tax bracket could save thousands more than their younger counterpart on their current tax bill. Whether you own a business or plan on starting one after retirement, you may be eligible to claim business expenses as a senior tax break. As long as the recorded expenses are deemed necessary and reasonable, you may be able to deduct a portion or all of the costs come tax season. This includes equipment, furniture, and transportation expenses. 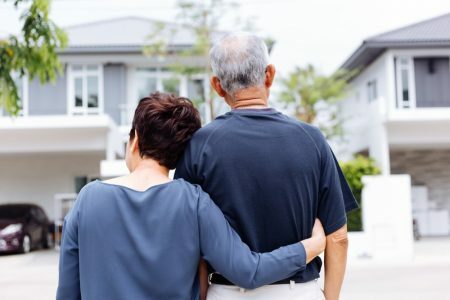 As you enter your later years, you may find living in a giant family home unnecessary for your simpler and quieter lifestyle. Selling is a great way to downsize and a perfect excuse to relocate to a ocean side cottage. If you happen to live in a popular area or densely populated area, your property may be worth much more than your original purchase price. If you lived in your house for at least two of the five years prior to selling it, you may be exempt from paying taxes on any profit reaped from the sale. That means a single filer can claim up to $250,000 in tax free profit while a married couple filing jointly can claim up to $500,000 of tax free profit.